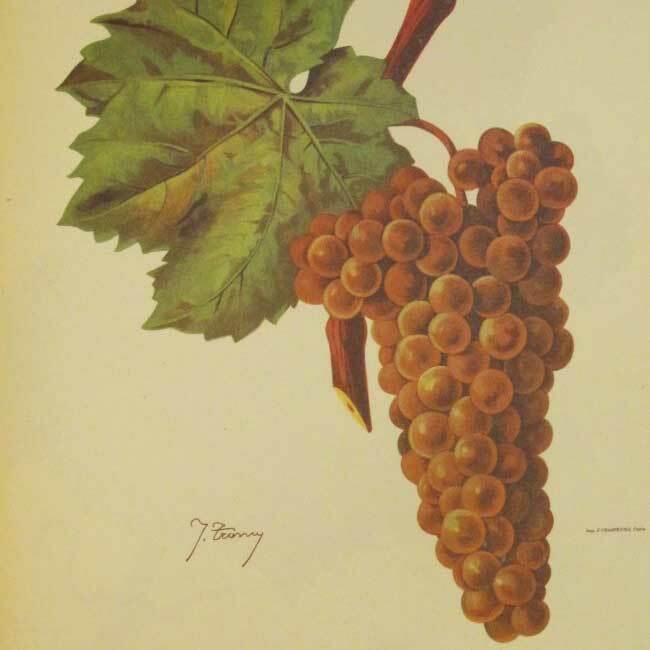 Known variously as Malvasia, Malvazia and Malmsey, Malvasia is historically the most celebrated of the classic grapes varieties on the island: the sweetest and most unctuous of madeiras—the stuff of legends, literature and song. Yet there are at least two, genetically distinct Malvasia now planted on the island: Malvasia Cândida and Malvasia Branca de São Jorge. Thought to have first been planted in the fifteenth century, the former is notoriously difficult to grow and now quite limited in acreage. Malvasia Branca de São Jorge was first planted during the late-1960s and early 70s; it dominates all Malvasia bottlings since that time and accounts for the large majority of Malvasia’s 37 ha currently planted on the island. In its youth, Malvasia is lighter-hued than Boal, but with elevage it darkens considerably, resulting in wines that are full-bodied and opulent, rich with flavors of toffee, molasses, caramel, coffee, quince and spice cake, yet (like all madeiras) never cloying. The H&H Malvasia 20-Year is kaleidoscandope of the senses: Deep mahogany liminal olive hues. Aromatics that cascade from sweet savor to bitter decadence. A tapestry of textures that run the gamut from unctuous to aerial; flavors that suddenly shift from an island paradise to volcanic rumblings and desolate moors. The effect is a shimmering: toffee, clove-scented, five-spice, smudge pot, crème brulée, caramelized fig, orange fudge, every roasted nut. At the table: with roasted nuts (especially walnuts) and blue-veined cheeses. For dessert: with crème caramel or brûlée, tarte tatin, classic bolo de mel, and coffee-accented sweets. As a digestif: solo, or with a full-bodied cigar. 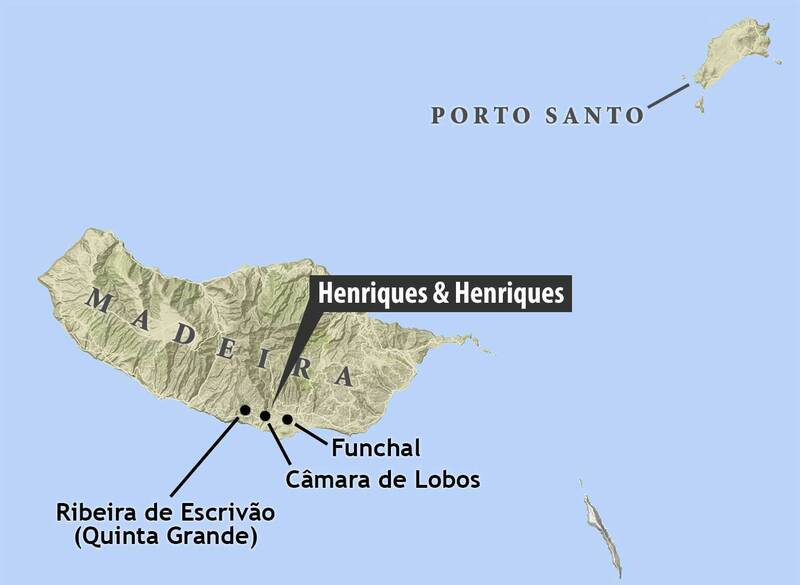 It might be said that the history of Henriques & Henriques is the history of Madeira itself. Legend has it that Infante Dom Henriques planted the island’s first vines in 1425. 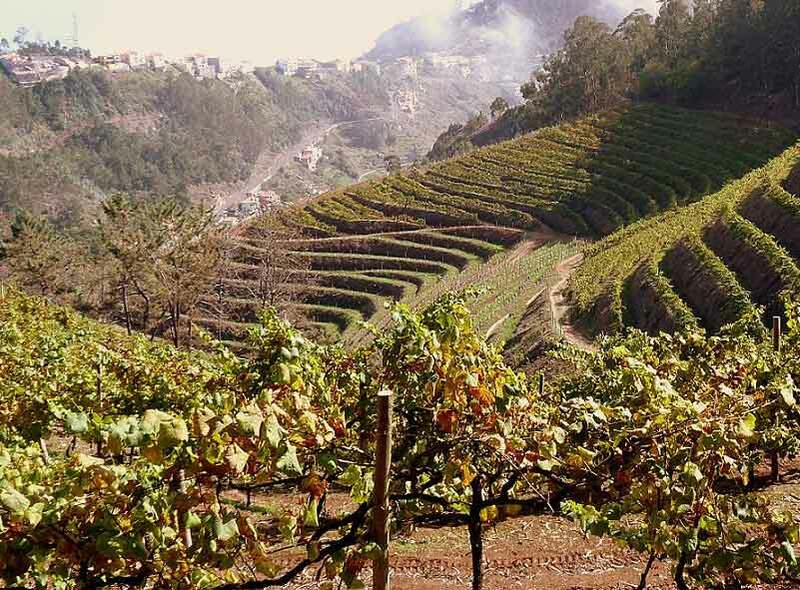 These vines gave fruit to one of the “first families of Madeira” and in the process sunk deep roots which Henriques’ descendants and successors continue to draw upon in guiding H&H today. João Joaquim Gonçalves Henriques founded the firm in 1850 as a partidista, supplying wine to other merchants from extensive Henriques vineyard holdings while continuing to amass significant stocks of old wines in the family cellars. 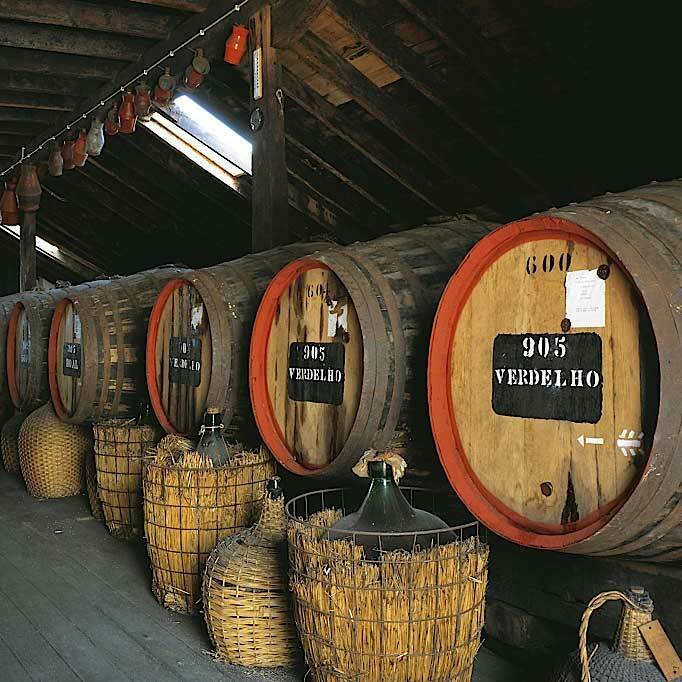 In 1925, Henriques & Henriques began to bottle and export Madeira produced entirely from their own vineyards—an anomaly amongst producers on the island. Today, Henriques & Henriques is led by CEO and winemaker Humberto Jardim, one of Madeira’s great visionaries and ambassadors. The firm continues to source some of its needs from its own vineyards, most notably from a terraced, 10-hectare vineyard at Quinta Grande—the single largest on island, replanted in 1995. Against the tides of urban development, H&H have been in the forefront of vineyard planting and preservation of Madeira’s noble varieties: Sercial, Verdelho, Boal, Malvasia and Terrantez, while simultaneously playing a key role in the reappraisal of the underrated Tinta Negra, recently releasing an unprecedented 50-year expression. Likewise, H&H’s age-statement varietal wines are widely regarded as benchmark articulations: always 100% of the stated varietal (e.g., Verdelho), the blend always composed of stocks well in excess of the statement requirement (e.g., 15-year).